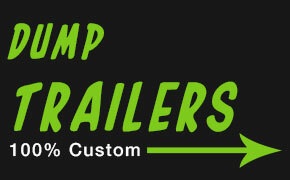 For over 28 years, M&S Trailers has been building the highest quality utility trailers, custom car trailers, gooseneck trailers, dump trailers, motorcycle trailers and other custom trailers requested by our customers. 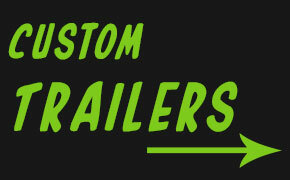 We can assist you in designing a custom trailer to help fulfill your specific trailer needs or you can choose a trailer we have in stock or a design we have previously built. We are conveniently located in Sioux Falls, South Dakota. Your complete satisfaction is unconditionally guaranteed on all of our sales and services. 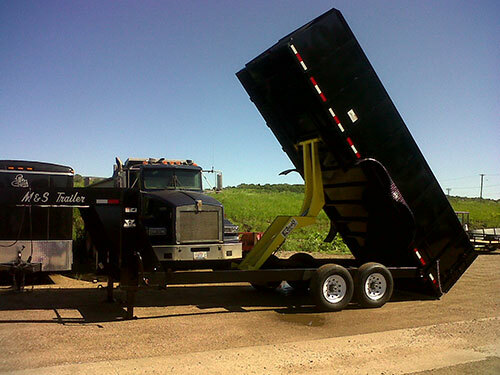 M&S Trailers manufactures a complete line of high quality steel trailers at our location, so there is no middle man. 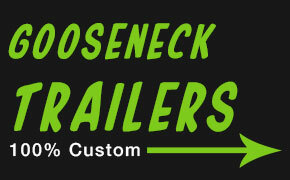 We specialize in fabricating trailers that are custom designed for your specific purposes. We use only the highest quality components, materials, and parts, so that you can be sure your trailer is ready to perform and that it is built to last. Great Low Prices: Competitive pricing on all Trailer types. No hidden surcharges of any kind! Quality Built Trailers: We only build with quality materials. We DO NOT form our iron out of sheet metal. We use actual Angle iron, channel iron, I-beams, etc. 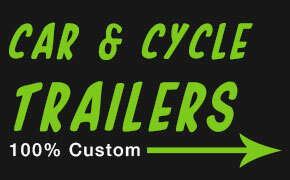 Our trailers are made to the customers specifications, not just "cookie cutter" trailers like our competitors. Easy Online Quote: Fill out our contact form and we will get back to you ASAP with a full quote. We Care: We strive to make your experience with us the best ever. We are available for any questions and problems you may have.